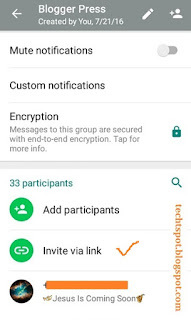 Hello friends welcome to the Techtspot Android tutorial today i will show you how to revoke deactivate Whatsapp group join link or invitation link with pictures. 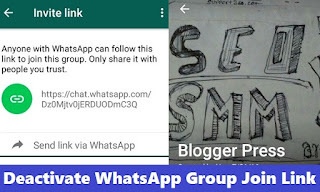 When unwanted user join our whatsapp group or we want to deactivate Whatsapp group join link. Submit Your Group Link Here. 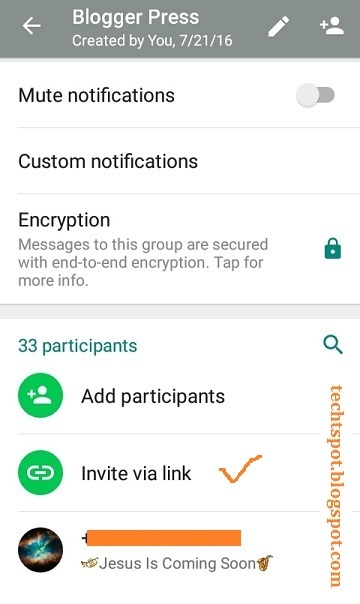 Step 1: Open Whatsapp Group and click Group Name. Step 2: Now we scroll up little bit here. Step 3: Here we click Invite via link option. 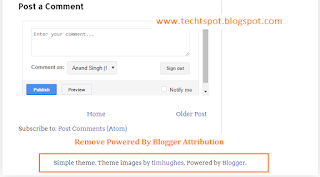 Step 4: Now click the Revoke link. 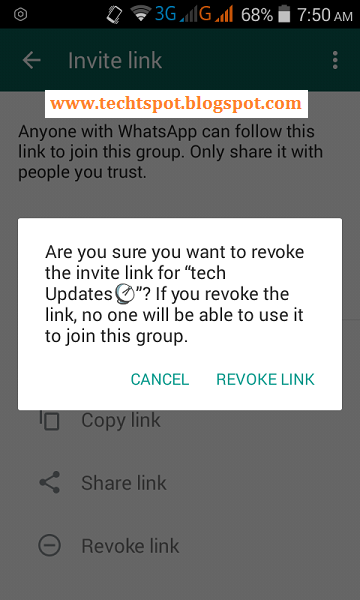 Step 5: Here we click REVOKE LINK option. 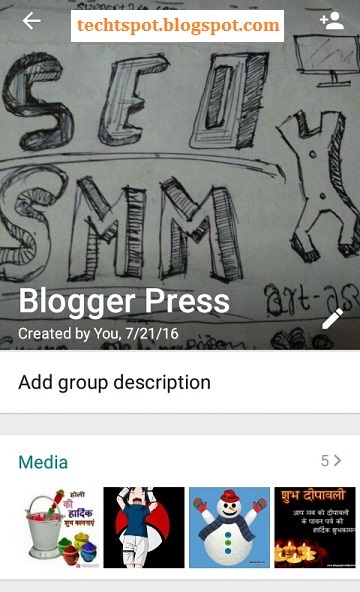 Submit Your Group Link Here. Please can you help me. 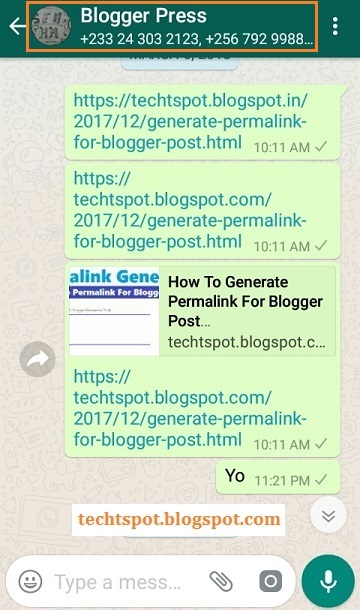 When I revoke the link, it says that it has been revoked, but then it creates a new link - I don't want any links to my group - can this be done? Thank you so much.. It worked.. Thank you very much for this info. Some people used to join the group and drop some nuisance stuff then exit. So this will help me prevent them from joining randomly. Keep up with good work. Thumbs up. 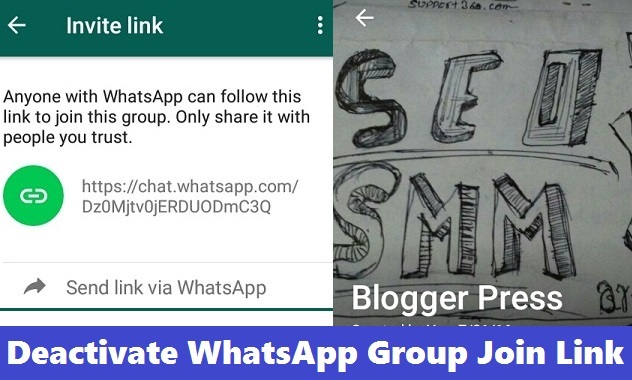 I had removed from one watsapp group and i want join again using link is there any possible ways. 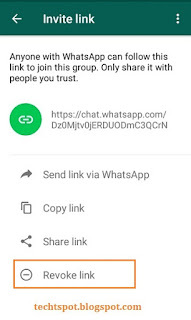 Can v stop unknown persons from entering group using link? Any trick? Link v provide is open for all. Is there any security? Great information sir, thank you. Pliz help me, How to activate the link once you have revoke? I have created a QR code for my WhatsApp group and sent to my friends to join. Now I want to deactivate this QR code and don't want to allow anymore participants without my permission. How can I do this? But how to regenerate if link has been deleted at once time?? 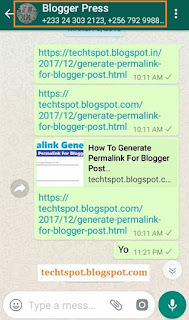 Hello regenerate whatsapp group link visit and find out.